An update from Kindle that I think is seen as a welcome change by many authors - Kindle Matchbook. 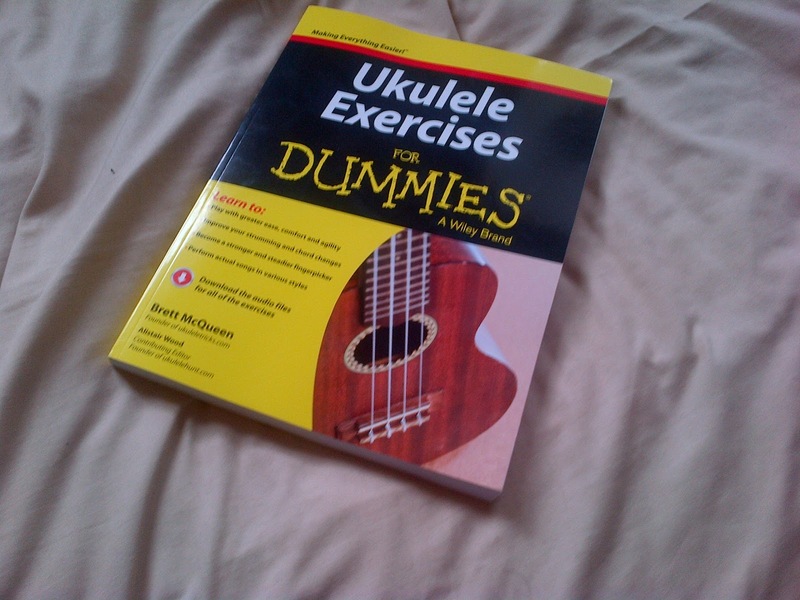 And I'm pleased to say my 'What Ukulele Players Really Want To Know' book series is enrolled. I'm pleased to be part of that service and have enrolled all my ukulele guidebooks in the service at the lowest possible price. Personally I would like people who bought my paperbacks to get the Kindle version for free, but Amazon will not allow that. Sorry - but this is the best I can do! So, if you have my paperbacks and fancy a version to carry on your Kindle check out my titles on Amazon.com and Amazon.co.uk (as well as other Amazon online stores that carry Kindle titles. 36 months published - a thank you! Well it seems an age since I remember being persuaded by a friend to put my love and knowledge about the ukulele into print / kindle, but I must say it's been a great ride. Since publishing, firstly on Kindle, my first book - What Ukulele Players Really Want To Know went on to become the number one selling book on the Amazon Music book chart. In fact its delightful to see that all of my books at some time or another are appearing in the top 100 in the music book categories. The rise in popularity of the ukulele clearly shows no bounds! Soon after they arrived in paperback (is there anything more fun than getting your hands on a print copy of your book?) and started to appear on the other ebook sites such as Kobo, Nook and iTunes, but I suppose it is Amazon where they get the most popularity. Amazon are constantly drilling me to get exclusivity and I won't do that for a host of reasons. As such, my book will always be available on other ereader formats. Why? 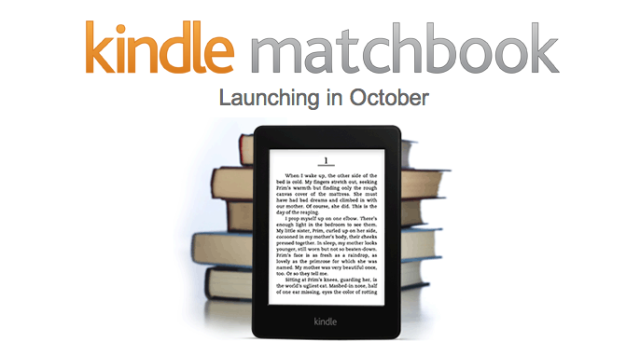 Because the reader is the one that matters, not Amazon! I hope more people continue to enjoy them, and if you have a copy, feedback is always most welcomed. My interactive chord chart book on the Kindle store has been slashed in price - to only $1.99 - an absolute bargain. Chords That Ukulele Players Really Want To Know! Perfect to carry on your iPad, Kindle, iPhone etc! Available on Amazon US, Amazon UK and other Amazon stores worldwide. I posted this on my main Got A Ukulele website, but seeing as it's book related I should share it here too. You can grab the books via AMAZON UK and AMAZON.COM at the reduced prices until further notice. And at the top of this blog you will also find pages with direct links to Amazon for each book. As always, great tips from Mr Coker on how to revive flagging book sales. Particularly the account of the author at the end. Very sad. For me though, perhaps I am lucky that my books are very niche. Or perhaps that I'm grateful for any sale - I didn't write them to earn a living and give up the day job! Copyright Barry Maz 2012. Powered by Blogger.